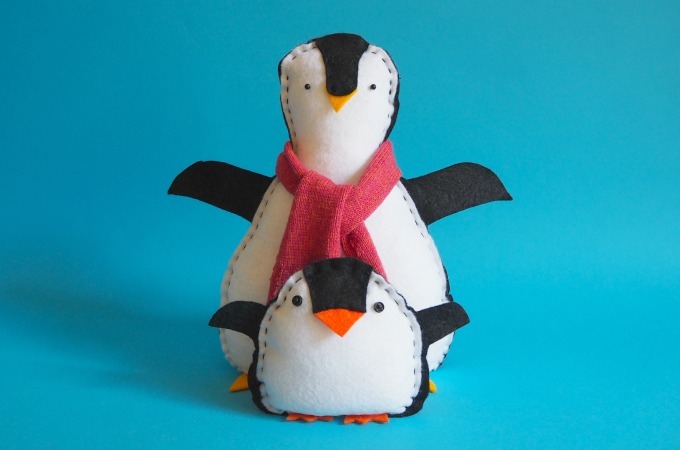 This time last year, The 12 Oh Creative Days of Christmas was launched. You may have heard me talk about it. I had such fun creating this eBook with my kids. But the actual selling of it and telling people why they should buy it? Ick. Nobody likes talking about themselves. So this year, I’m handing it over to people who bought the book (THANK YOU!) and I’m letting them do the talking. 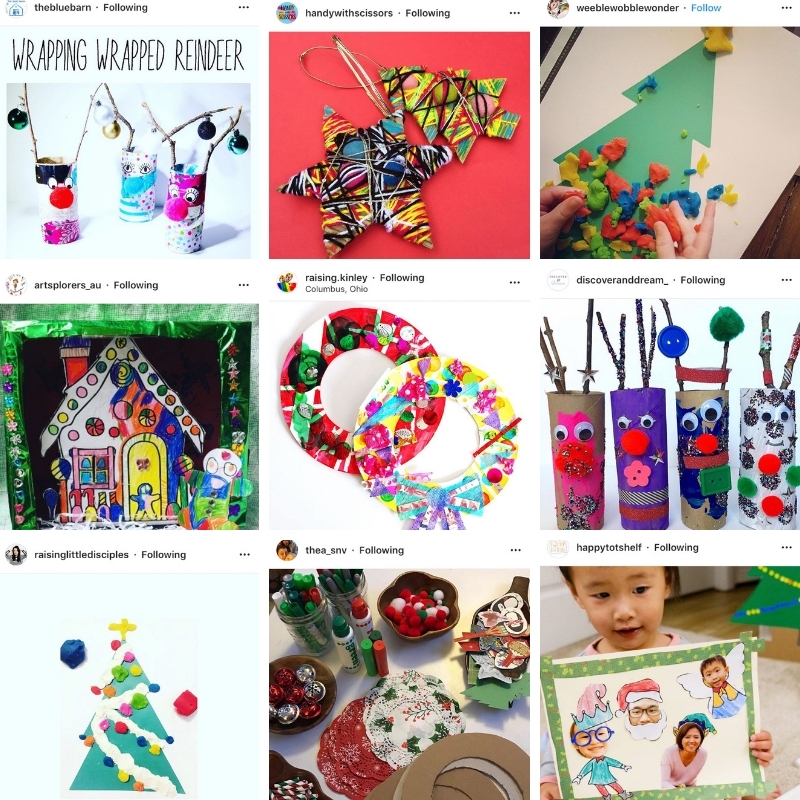 Here’s what people are saying about The 12 Oh Creative Days of Christmas. 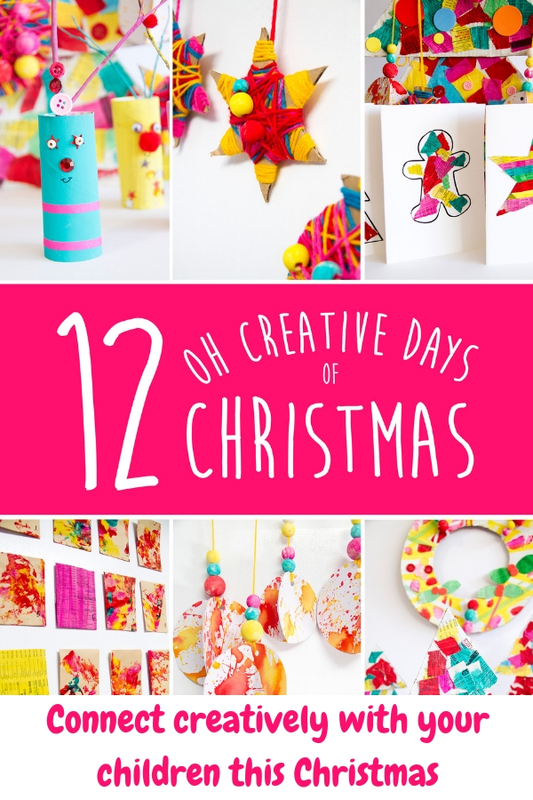 You can read Cristin’s full review of The 12 Oh Creative Days of Christmas here. The Weeble Wobble Wonder team exercised all the fine motor muscles with the book’s play dough mats. And what a comment from @sofiti. 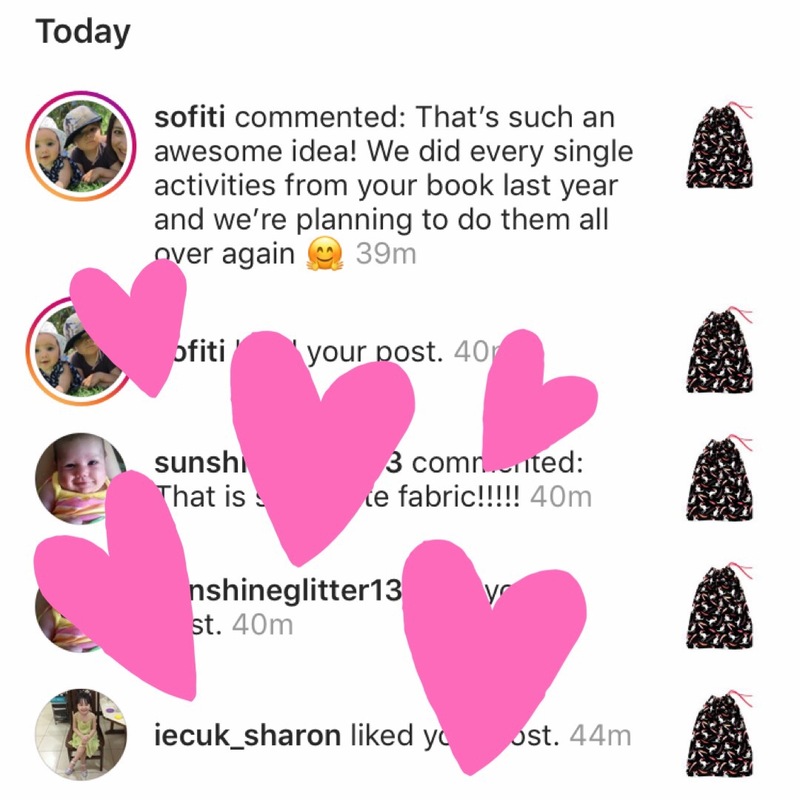 If you do purchase the book, please tag me on social media @ohcreativeday and #ohcreativechristmas so I can see your creations. It makes me do a happy dance to the Michael Buble carols on non-stop rotation at my place.